that help keep the Chamber moving! Richard is a Certified Financial Planner with Freedom 55 Financial, a division of London Life Insurance Company. 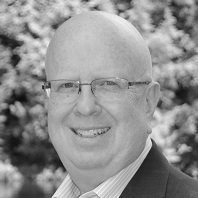 In addition to brokering group insurance and group benefit plans, he develops individual/family financial plans and offers individual insurance products (including Life, Disability, Travel and Critical Illness coverage) as well as individual savings (RRSP, TFSA, RESP and non registered) and income plans (RIF, LIF). 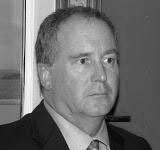 Prior to joining Freedom 55 Financial in 2004, Richard held a number of senior management positions with Johnson & Johnson in Peterborough and was the plant manager at Fenner Dunlop Canada Inc in Bracebridge. Richard is an active volunteer in our community, being the current Treasurer, a past President and long time member (15 years) of the Rotary Club of Bracebridge. He is the Treasurer for the Muskoka McConnell Foundation. He has also been a past fundraising chairperson for the local Terry Fox Run, and a member of EDAC (Economic Development Advisory Committee) for the town of Bracebridge. 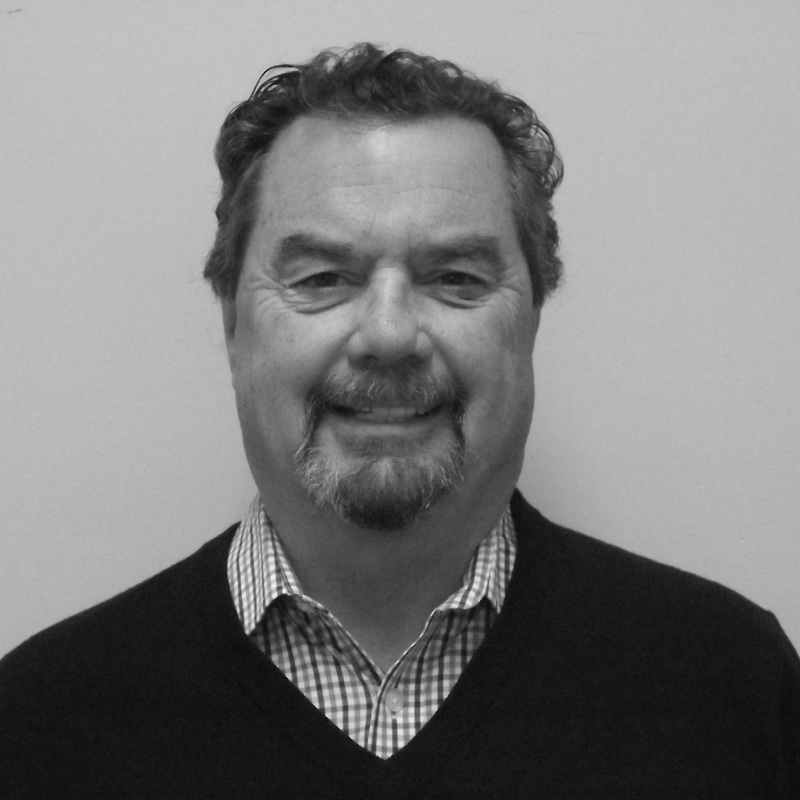 Richard has been a long time member of the Board of the Bracebridge Chamber of Commerce (11 years and counting). Richard obtained his Honours BSc in applied Chemistry from the University of Waterloo in 1983. Nicolette Rushton, Secretary, Board of Directors of the Bracebridge Chamber of Commerce. 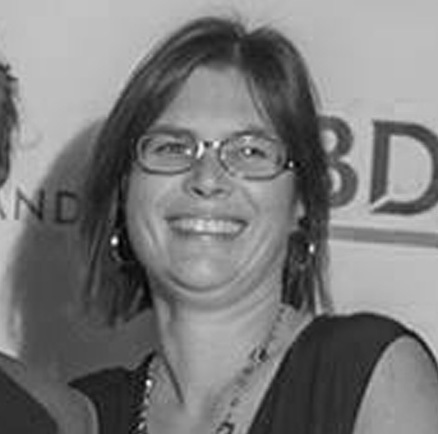 Nicolette Rushton grew up in South Africa and immigrated to Canada in 1996, she moved to Bracebridge in 2000. Niki is the Community Manager Muskoka for RBC, covering Gravenhurst to Sundridge. Previous to this she was at CIBC for 14 years. Niki has been married for 18 years and has 2 children. 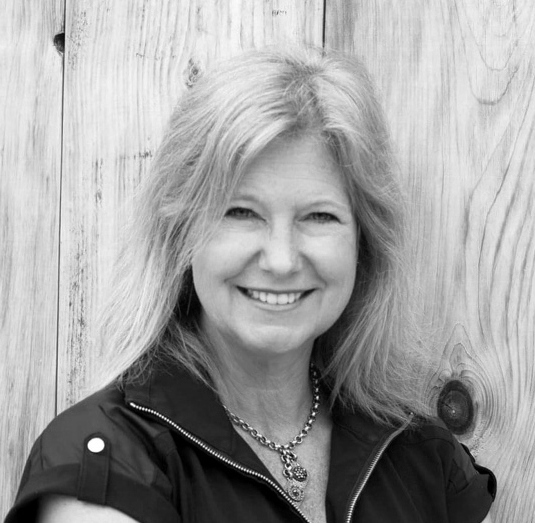 She believes in shopping locally and is an active participant in most local community events. This is the 3rd board that Niki is on (Bracebridge Soccer and Macaulay Tree House). In her leisure time Niki enjoys camping with her family, reading, and being involved in the local community. Matt Balfe is the Director of Business Development for Fowler Construction where he started in May 2017. He has spent his entire 15 year career working in the construction and building materials industry. He has held a variety of roles in operations, sales, logistics, strategy, marketing and business development with both Lafarge & Armtec Precast. Matt recently relocated to Bracebridge with his wife and two children from Barrie where he spent the last 5 years commuting south into the GTA for work. Matt and his family are extremely excited about moving into a smaller community with a slower pace and allow them to spend more time at home and become more involved in the locally. Matt is looking forward to becoming an engaged and involved community member, wanting to help make Bracebridge and Muskoka a more enticing place to live, work and play. David Perlock, Treasurer, Board of Directors of the Bracebridge Chamber of Commerce. 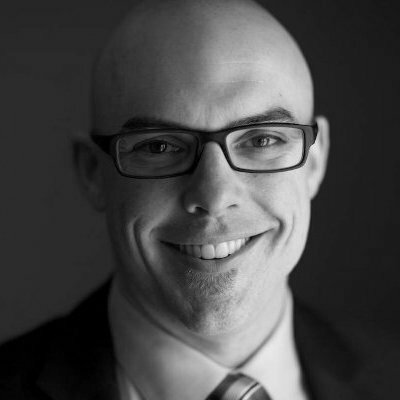 Founder of The Velocity Partners David Perlock has been consulting with clients for over 20 years. In that time he has worked with over 500 clients ranging from gas bars to airlines – independent contractors to home manufacturers – retail stores through wholesale distribution and manufacturers. 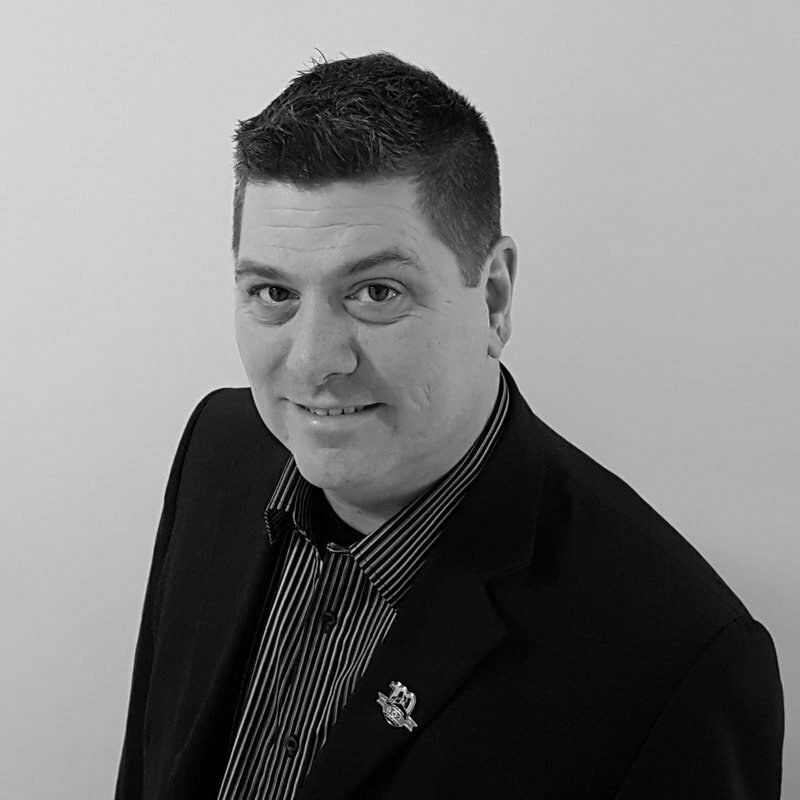 David has been a 15 year member of the Canadian Association of Management Consultants and attended Wilfrid Laurier University for business administration. He is also a graduate of the University of Windsor (Commerce) and the Canadian Tax Academy. David enjoys helping small businesses save money, defer tax, adopt technology, and grow! 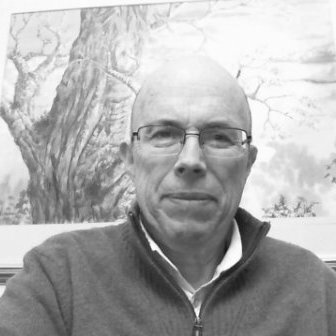 David Denyer, Director, Board of Directors of the Bracebridge Chamber of Commerce. David has been in the insurance industry for 32 years. Experience includes VP for the largest global insurance broker. Volunteer experience includes coaching, mentoring youth sports. His board experience includes 6 years with the Ottawa Insurance Brokers Association including 2 years as President, 6 additional years as a Territory Director for the Insurance Brokers Association of Ontario. He has also engaged with several Ottawa area not for profits on fund raising including The Ottawa YMCA-YWCA and The Royal Ottawa Hospital. Stan Darling Insurance has offices in Sundridge and, Burk’s Falls and also owns Gidley & Associates in Gravenhurst and, A.W. Shier Insurance in Bracebridge. He moved to the area 3 years ago, from Ottawa, to establish a dedicated commercial insurance profit centre for the 4 offices. Stan Darling Insurance has always been a supportive community business and wish to extend this to our other communities where they live, work and prosper. He is a local resident and faithful consumer in Bracebridge. Supporting those who support him has always been important to him. Emily McQuade is 32 year old devoted wife to Andrew McQuade and loving mother of 3 beautiful children – Claire (5), AJ (2) & Lily (1). 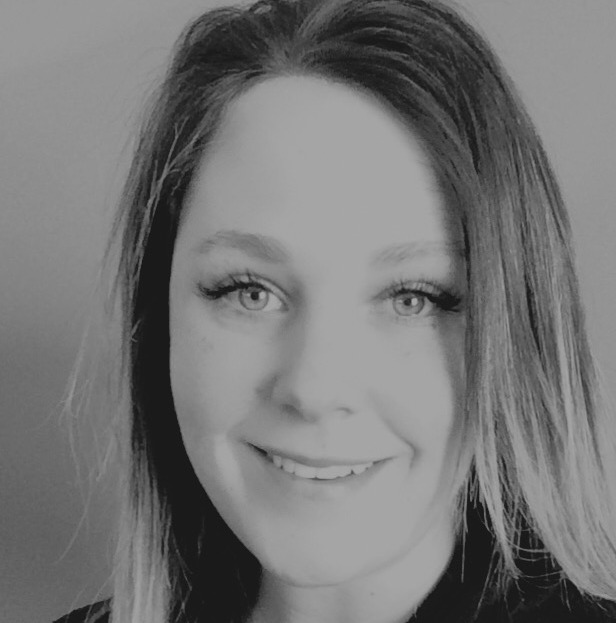 Emily and her family moved to Bracebridge, ON in June of 2013 to enjoy all Muskoka has to offer and escape to busy life style of Burlington / Oakville to raise their family. Emily an energetic and self-motivated individual with soild qualifications in sales, marketing, and customer relations. With over 12 years of sales background she is self confident, driven to succeed and poised in interactions across all business hierarchic; a persuasive communicator and has excellent time management skills. Business of the year, as well as Emily was nominated for young entrepreneurs of the year as well as woman entrepreneurs. Emily continues in growing her business with her husband and the support of her community. When Emily isn’t working hard on maintaining a busy household and managing The Play Pit, she dedicates her time to giving to the community and the school her oldest daughter attends. From hosting charity events at The Play Pit to collect food for the locate food bank & raising money for Big Brothers Big Sisters of Muskoka to donating her time to Monck Public School by assisting in coordinating events to raise money for programs to attending those events and doing face painting, among other things. Emily’s life is full but there’s always time to give those who need it and to our community. She looks forward to becoming a bigger part of her community in 2017. 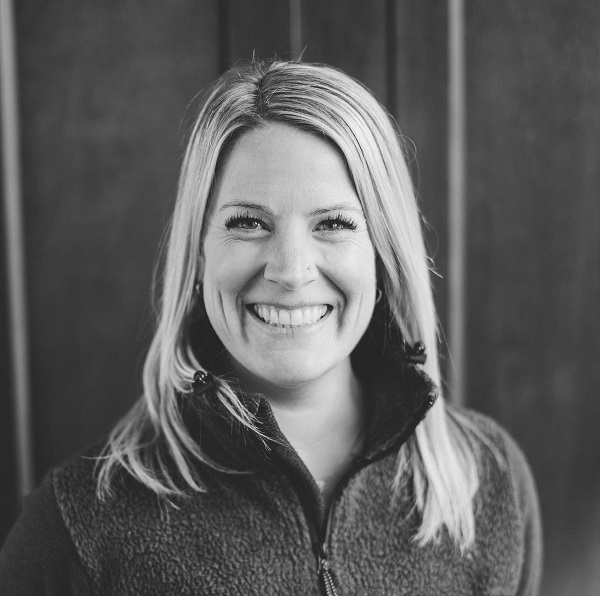 Kristin Moore is the Events & Community Manager at Muskoka Brewery. Kristin moved to Muskoka 3 years ago. However she’s been a Muskoka girl for quite some time! Kristin grew up enjoying cottaging on Lake Joseph at her Grandparents cottage. At age 13 her family bought a cottage on Lake Rosseau. She feels extremely grateful to have grown up surrounded by the beauty of Muskoka. Kristin graduated from Broadcasting Radio & Television at Conestoga College. She then travelled to Australia where she spent a year on the Gold Coast at Griffith University where she received her Communications Degree. After returning to Canada she moved to Kingston, Ontario. She worked at a local television station, CKWS TV, as the Promotions Director for Corus Entertainment. After spending many weekends driving back and forth from Kingston to Muskoka, Kristin decided that it was time to make the move full time to Muskoka. If she wasn’t working in television, she had always wanted to work at Muskoka Brewery. She’s been working at the Brewery for 3 years and is loving every minute of it! Kristin is very happy to be a part of the Muskoka Community. Owns the Canadian Tire Gas Bars in Bracebridge and Gravenhurst. Won the Best Customer Service award in 2015. Has a University Business Degree and an MBA in Marketing. Been in retail since 1988. Arrived in Canada in 2002 from Columbia. Member of the Bracebridge Rotary Club. Worked for Exon for 6 years as a marketing coordinator. Worked as the credit and collections manager for Eternit for 3 years. Audrey van Petegem grew up in Muskoka and after a 20 year absence has returned to put down some roots and raise her family. An entrepreneur at heart, Audrey is planting some deep roots back here in Bracebridge after purchasing the Muskoka Foundry building. Audrey’s vision for the Muskoka Foundry is to make it a destination spot for locals and tourists alike with the addition of a Brew Pub, Restaurant, Coffee Roaster, Chip Manufacturer and Event Venue space for concerts, weddings and corporate events. Her background is in marketing and strategic planning. Don Smith is serving his second term on Bracebridge and District of Muskoka Councils. Previously, he had been a councillor in the Township of Muskoka Lakes for two terms and had served one term as a trustee on the former Muskoka Board of Education. A long-time publisher and editor of newspapers and magazines, Don is currently publisher and editor of Unique Muskoka, a lifestyle magazine. While active in newspaper publishing, he was president of the Ontario Community Newspapers Association and was a member of the executive of the Canadian Community Newspapers Association. Don and his wife, Susan, also own a retail store in downtown Bracebridge. Don holds a certificate in Municipal Administration from Queen’s University.